Microsoft announced its Xbox Game Pass service a few weeks back. It allows subscribers to pay a fee per month and then download games from a library that includes some great titles. Microsoft had previously said that it will expand the library to ensure that there’s always something new to play. 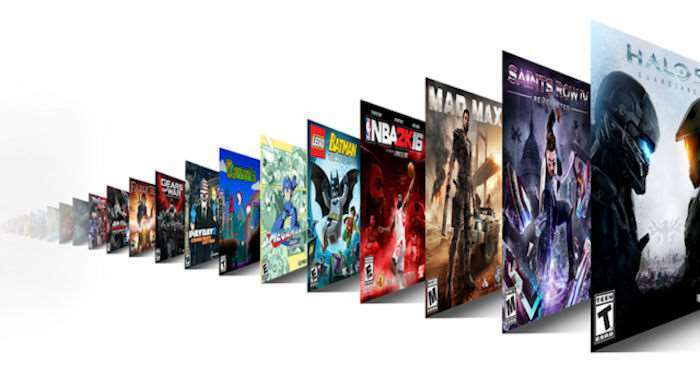 And now the company has confirmed that the Xbox Game Pass games list will receive “at least” 5 new titles every month. Microsoft is launching the service with a decent number of titles in the library already, over 100, but not all of them are as great titles. It’s promising monthly additions to ensure that subscribers remain interested in paying a monthly fee for this service. The plan has always been to add new titles frequently and remove some as the months go by. It has now confirmed that at least five new games will be added on the first of every month. The current collection at launch won’t lose any games until November of this year, so you have time to play them all. The “vast majority” of games in the library will stay in it for more than five months, so subscribers will have plenty of time to play the games before they’re removed. Are you interested in this new service?